Floral art is one of the oldest and most fascinating of all time. 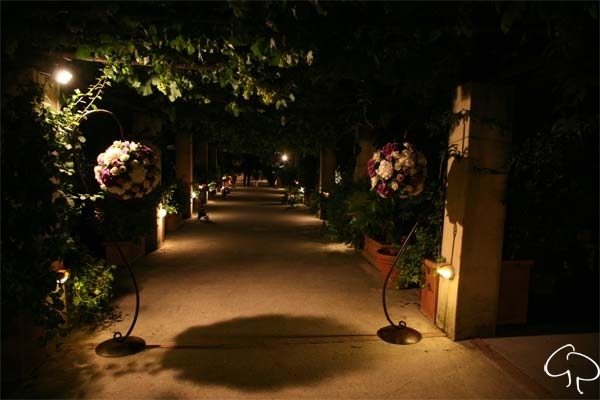 It is a personal attitude, an inborn passion, but like each delicate plant it needs a lot of care and to be cultivated. 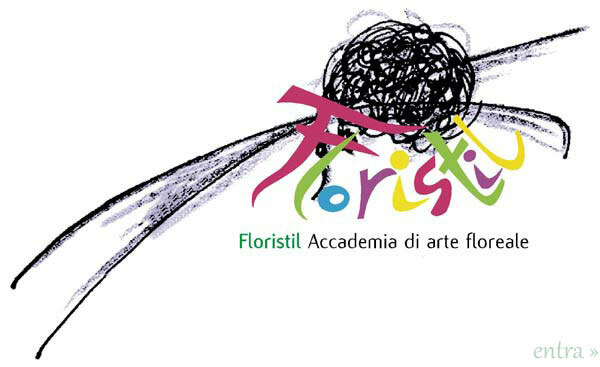 The Master Raffaele Gioiella , graduated at the Swiss school, organizes courses for floral designers.